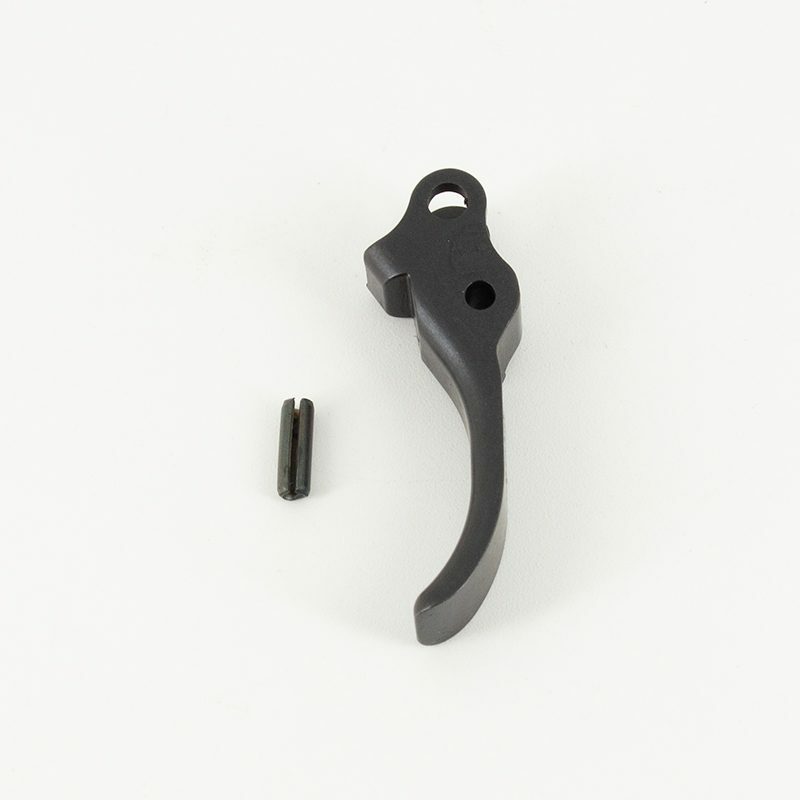 P-09 factory replacement trigger to replace the tight radius trigger on the P-07. Includes a handy installation slave pin for the trigger return spring. NOTE: Will not clear the frame on the metal framed 75B Omega’s.